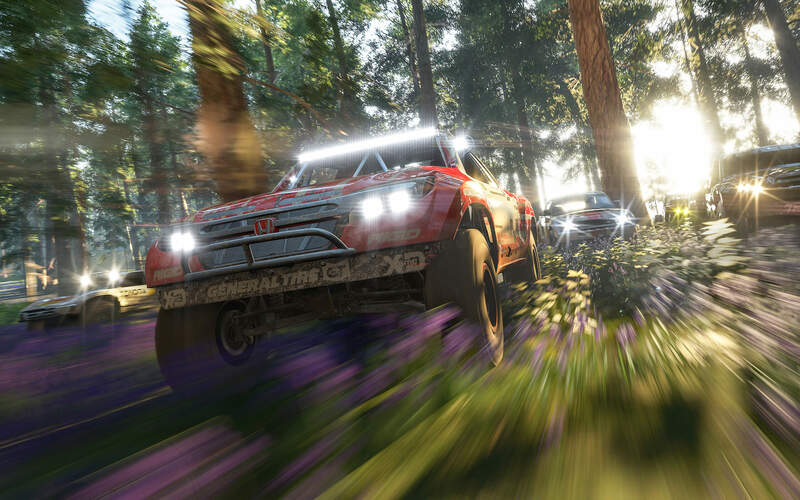 If you're playing on your Xbox, there's a chance a University of Derby graduate had a hand in creating the game. That's because Daniel Fern is now working for Microsoft after completing his degree in Computer Games Modelling and Animation. And, while Daniel’s talent is clear to see, he is keen to lay some of the credit for his achievement at our door. “I can say with some confidence that, if I had not attended the University of Derby, I would not be where I am today," he says. 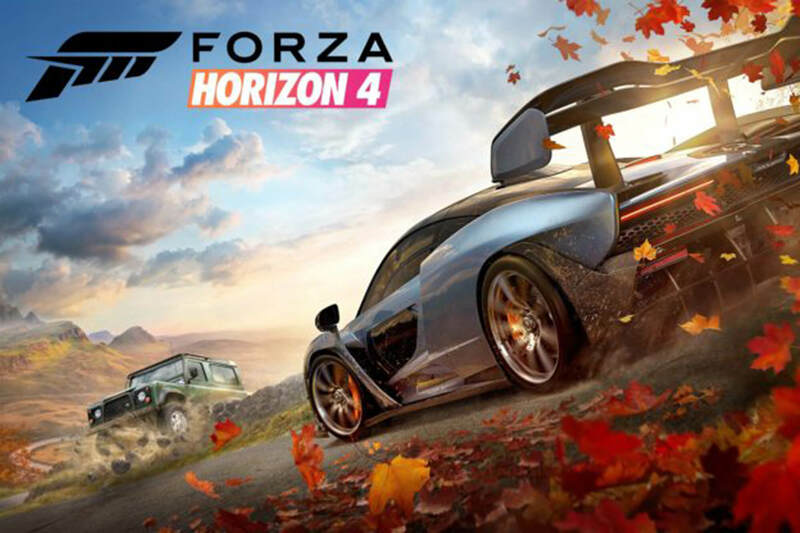 The images from Microsoft show the quality of Daniel's work with the seasons on Forza Horizon 4. Before Daniel came to us, he was unsure of his path. He was initially torn between studying animation, having a deep love for what companies like Pixar manage to achieve, and the creation of 3D assets as an environment artist. He eventually settled on the latter. 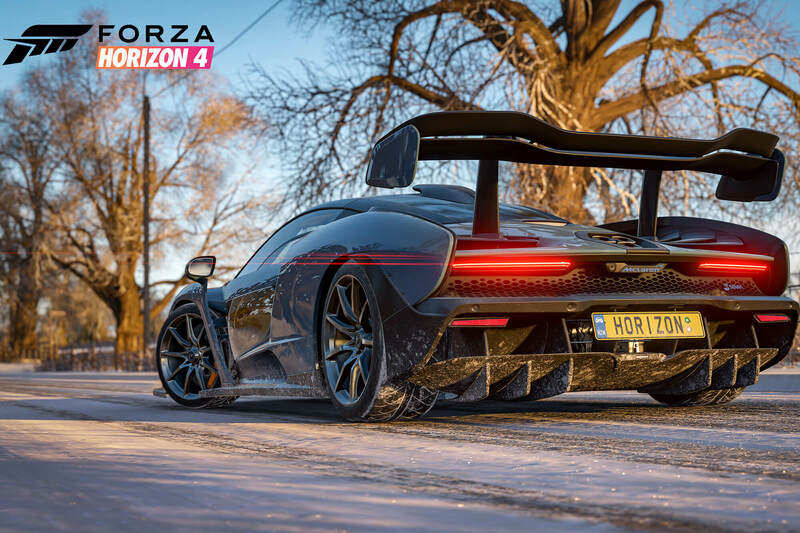 “I fell in love with the art process that is involved with the creation of 3D models for games and the composition of assets which make up a detailed 3D world,” he says. His studies were backed up with using industry standard software, such as Maya, Zbrush and Substance. There was also a subscription to The Gnomon Work Shop – a site which offers tutorials created by professionals in the industry. During the second year of his degree, Daniel studied the Real Time Environment Development module where students had the chance of their work being displayed in the national space centre as a virtual reality exhibit. 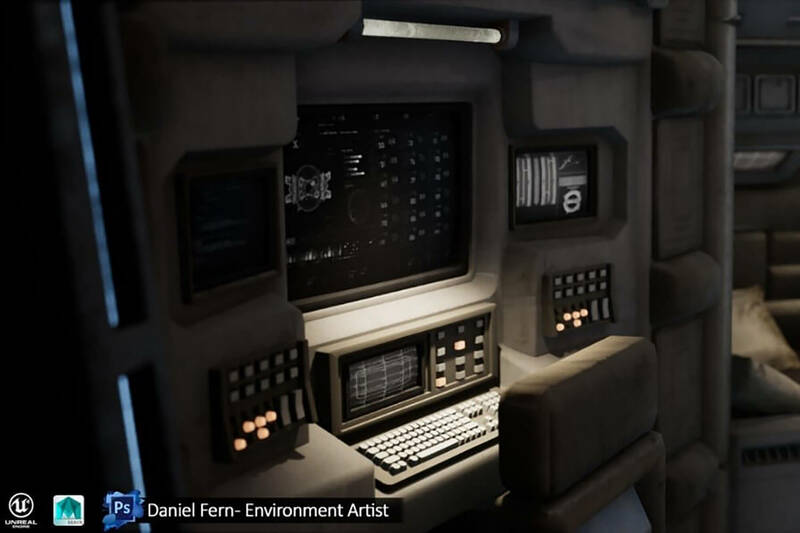 “This was where I started to fall in love with environment art”, says Daniel. 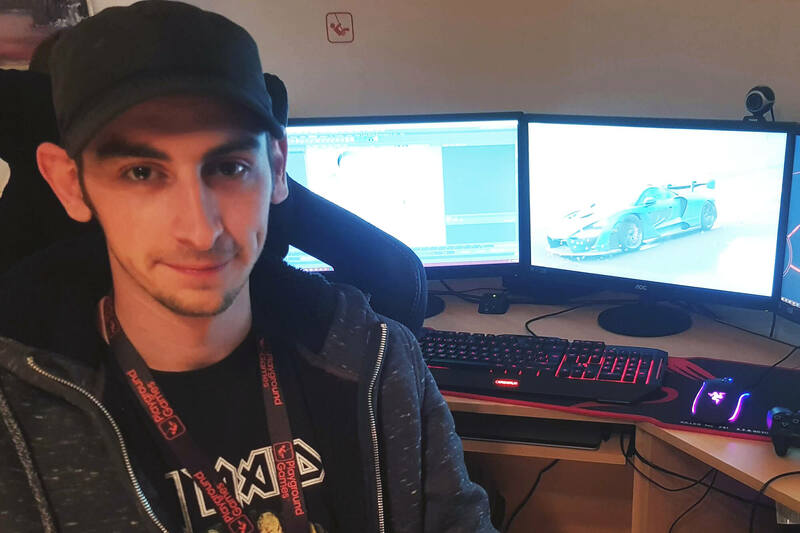 He then followed his heart that summer by landing a job between his second and third years as a Junior Environment Artist at Bulkhead Interactive, a game development studio based in Derby. 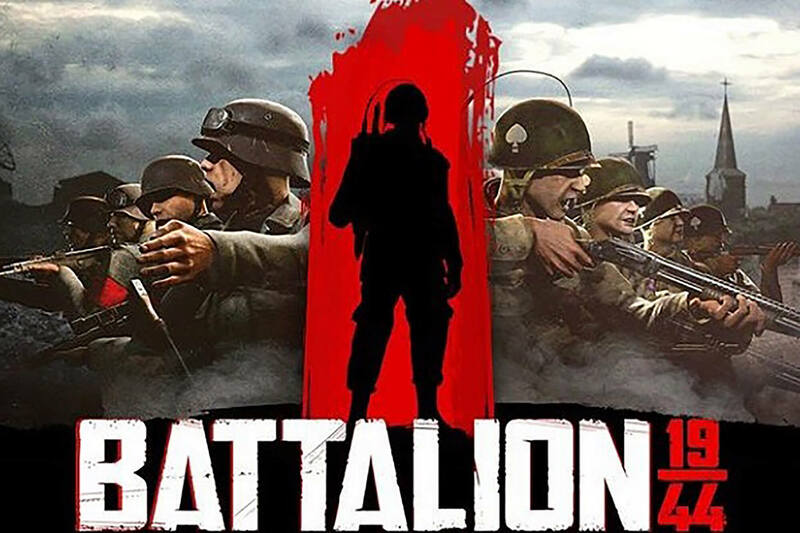 During his time there, Daniel helped to develop the game Battalion 1944. 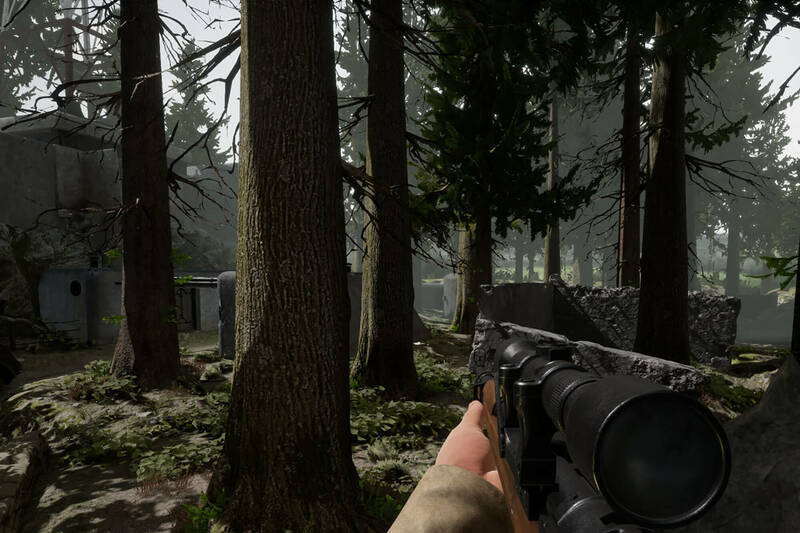 “The experience taught me all about industry standard work practices, such as optimisation and composition with game play in mind”, he says. 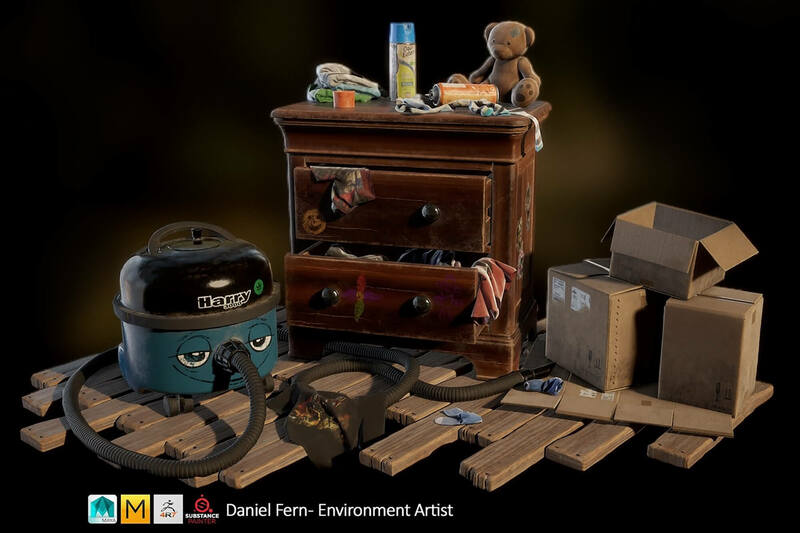 Having had several modules which asked for a full environment, in the third year, he worked on creating a detailed prop asset for use in a portfolio. Daniel says: “This is such a competitive industry that courses like this are essential, to challenge you to almost breaking point until everything finally clicks and you see things clearly. Which is an essential point to be at if you want to work in the games industry. You can view more of Daniel's work on his ArtStation portfolio. Perfect your computing skills in one of the most hi-tech cities in the UK. 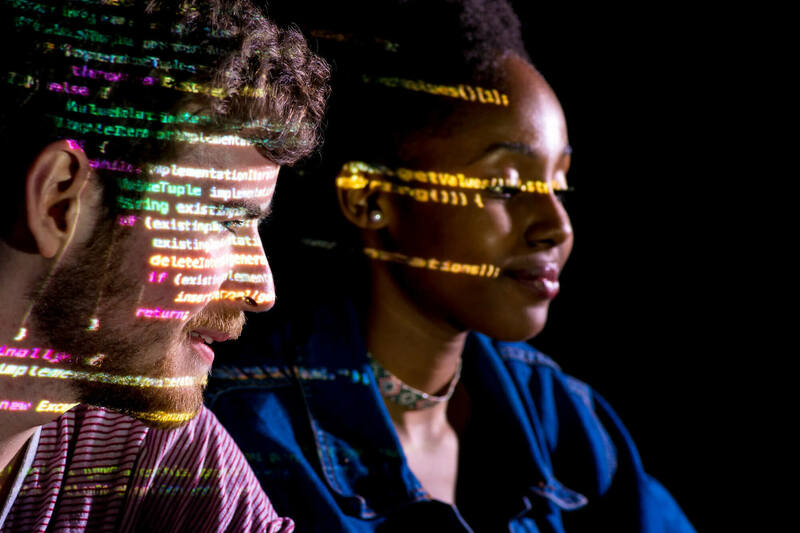 Our courses range from Games Modelling to Cyber Security.